In celebration of The Show at Agua Caliente's 10th anniversary, a bevy of famed performers contributed to this video reel paying tribute to the performance venue at the resort, casino and spa in Rancho Mirage, CA. An extravaganza marking this milestone took place on 3/2 with headliners Jerry Seinfeld and Toni Braxton. In partially related news, some people have mentioned that they wish we were a mirage; unfortunately, we exist. Ray Charles’s classic records for ABC-Paramount, released between 1960 and 1973, have been noticeably absent from streaming services. That means no original versions of “Georgia on My Mind,” “Crying Time,” “Let’s Go Get Stoned,” “Busted”—you get the picture. 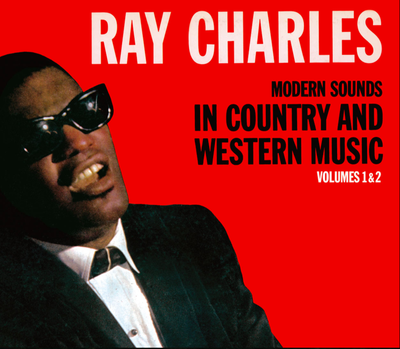 The first step toward remedying that situation has begun at NPR Music where Brother Ray’s classic Modern Sounds In Country and Western Music Volumes 1 & 2 is streaming ahead of Vol. 1’s release on vinyl, CD and digitally on 2/22. The groundbreaking integration of soul and country music, Modern Sounds In Country and Western Music includes Charles’ versions of “I Can’t Stop Loving You” and “You Don’t Know Me.” It was the first country album in history to achieve Gold record status. Here’s to hoping Crying Time gets the same treatment. 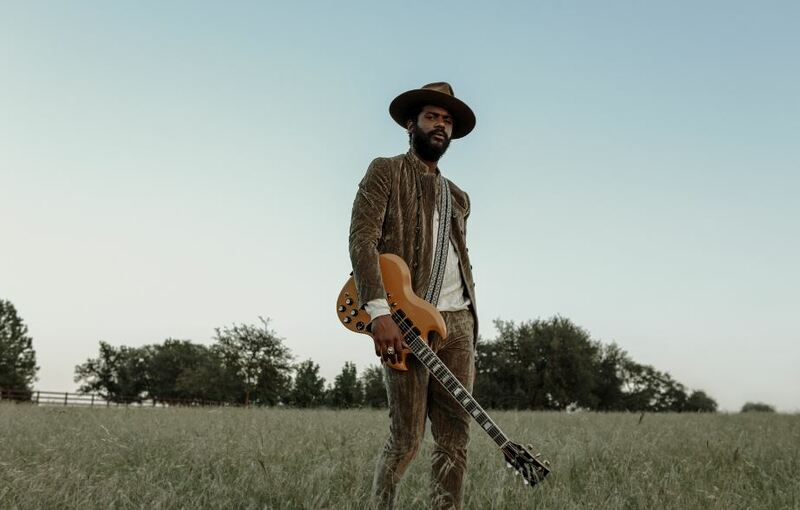 Full disclosure: While I’ve long admired Gary Clark, Jr. as a player, singer and writer—with the chops to handle blues, soul, rock and pop, no question—never before, apart from the occasional hair-raising guitar lick, has he startled me. Clark’s new Warner Bros. Records set, This Land (due 2/22, following a 2/16 SNL appearance), is something new. The man’s prolific gifts are now attached to material with a far greater purpose than ever before. The material is in large part overtly political, full of fury and defiance and sorrow, befitting a time when our chief executive is an overtly racist charlatan. But it’s delivered with an explosive confidence and joy, with singalong choruses, blazing electric leads and a riot of bubbling grooves. In short, it’s the great rock and roll record you’ve been waiting for. It seems no corner of the musical universe exceeds Clark’s grasp, and each eclectic element reinforces a humanistic, yearning, raging, hopeful, disgusted, insistent perspective—in other words, exactly what our daily crisis demands. Of course, Clark remains one of the premier guitarists of his generation, and the array of miracles he can conjure from his axe—whether it’s screaming or swooning—is as central to his mystique as ever. Will a record this full of purpose and guitar cut through the noise? I haven’t the faintest idea. But I know it’ll give a lot of hope and inspiration to rock fans.